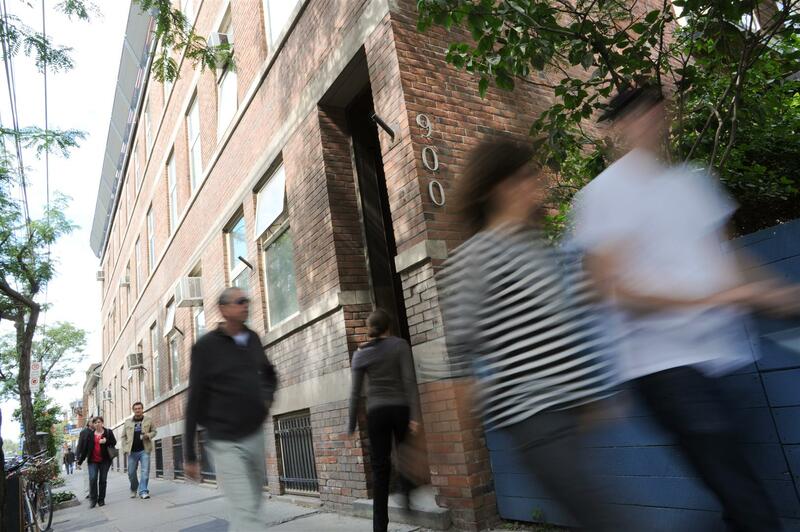 This collection of affordable units in downtown Toronto is designated for artists and their families for as long as the units exist. 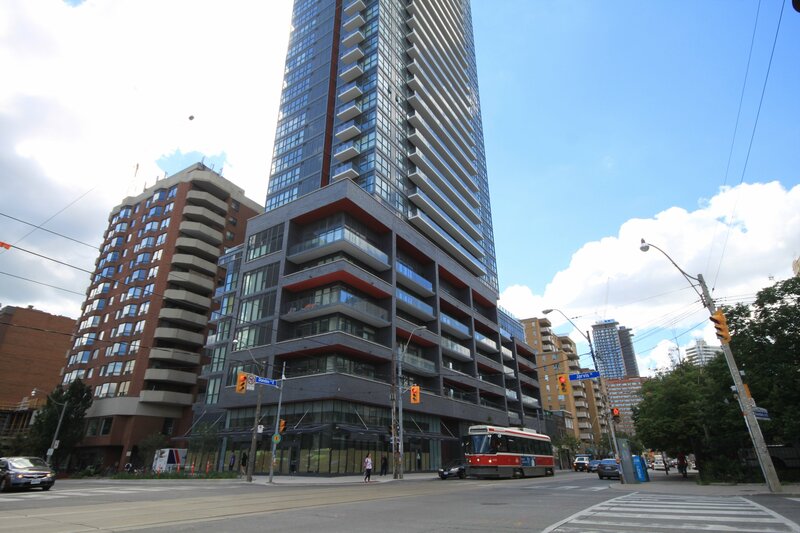 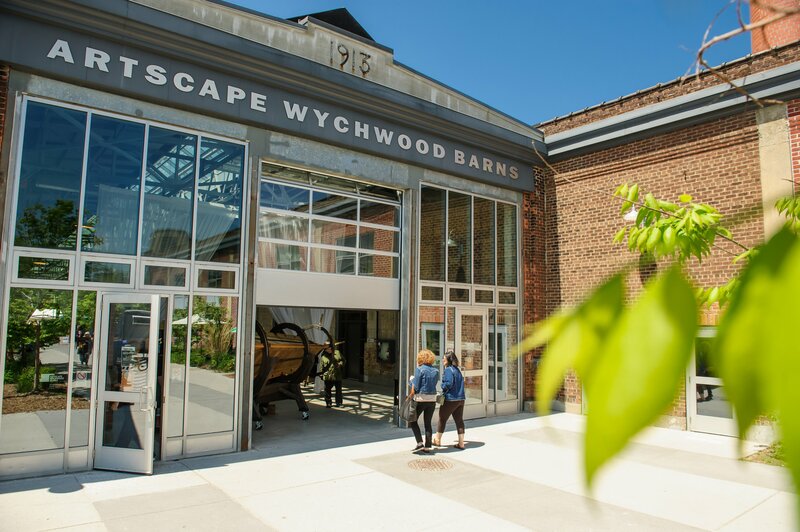 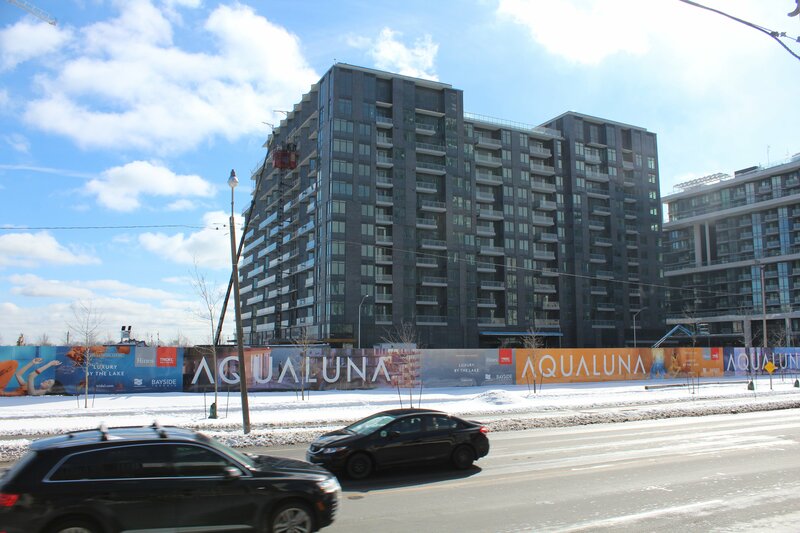 The Artscape Lofts at PACE are a result from efforts of the City of Toronto’s Affordable Housing Office and its Home Ownership Assistance Program, Section 37 development agreements and City Planning, plus Artscape’s development partners. 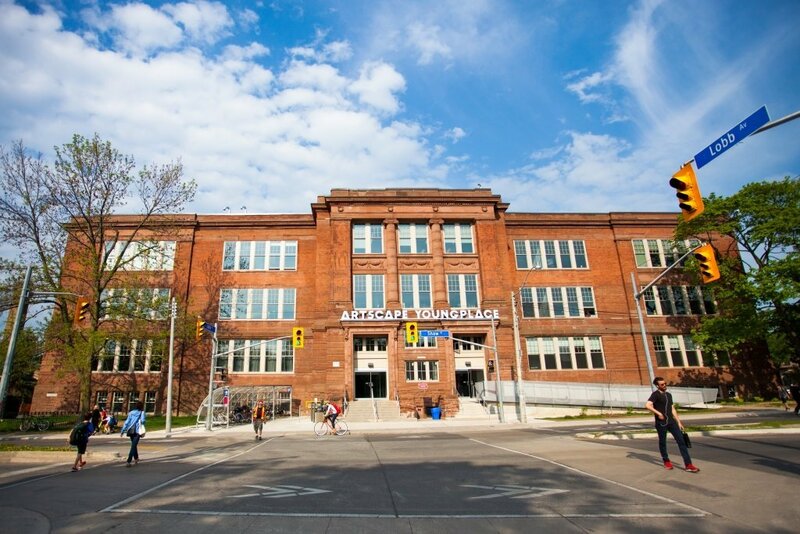 Residents of The Artscape Lofts at PACE were some of the first to participate in Artscape’s Value Exchange Program.